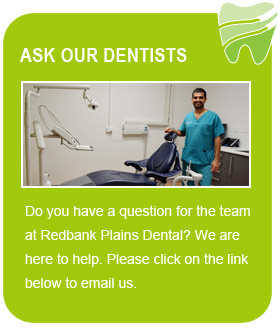 Give yourself a fully functional and brilliant smile today with Redbank Plains Dental’s restoration treatments. For many people, restorative dental treatments can have a tremendous impact on your overall quality of life. Restoring the function of your teeth is very important as missing teeth, overlapping or overcrowded teeth can affect chewing, speaking and overall confidence when smiling. We know how important it is that patient’s smile with confidence so we do everything we can to ensure we recommend the right restorative solution for your smile. 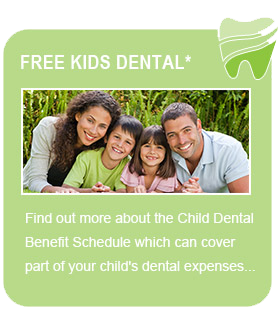 Your oral health is our highest priority. Restore your smile and rejuvenate the appearance and functionality of your smile. Having decayed, damaged or missing teeth can cause major issues for not just your oral health but also your overall health if left untreated. 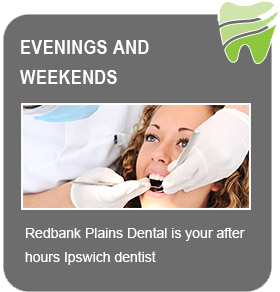 To improve the function of your smile, contact us today to enquire about our restorative dentistry treatments at Redbank Plains Dental.